This is how you get your Messenger Code that people can scan to see your chatbot. 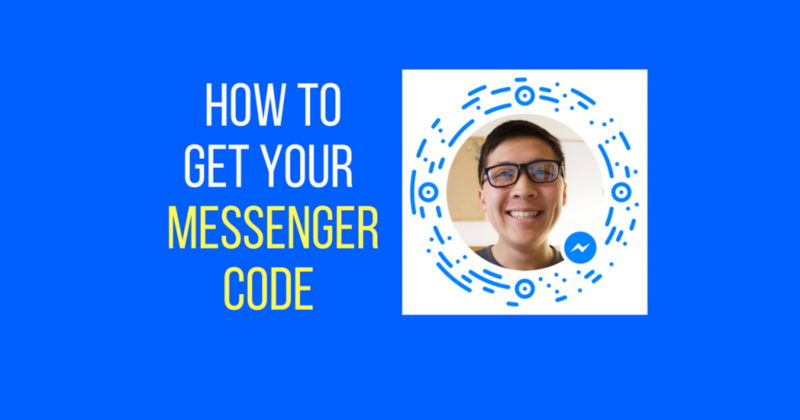 The code works great for your profile picture or promoting your chatbot on your Facebook page. It makes people aware to go check out your bot, subscribe, and get broadcast messages directly from you.